Second Opinion is a vital dose of the week's news in health and medicine from reporter Kelly Crowe and CBC Health. Plus, could learning a second language protect the brain from cognitive decline? Every week, we're on the lookout for thought-provoking and off-the-radar bits of health news. Here's a selection of stories from this week's health newsletter, Second Opinion. Get the full newsletter in your inbox every Friday morning. Subscribe to Second Opinion. Canadians are adding their names to a list of scientists from across the world offering lab space to foreign colleagues displaced by Donald Trump's immigration ban. The executive order blocking entry to the U.S. for citizens of seven predominantly Muslim countries is also preventing some foreign scientists from returning to their labs in the U.S. The offer of emergency lab space was started by Maria Leptin, the German-based director of the European Molecular Biology Organization, which has 1,500 members around the word. "This is a movement that's really just to ease the pain of those caught up in this ludicrous situation," she said. At last count, more than 500 international academics were on the list, including researchers in Toronto, Saskatoon, Calgary, Montreal and Vancouver. In some cases, they've even offered stranded scientists a place to stay. Leptin said it might lead to new collaborations — a happy consolation after all the disruption. The hypothesis is appealingly simple — that speaking a second language protects the brain from the cognitive decline of Alzheimer's disease. But the idea is surprisingly controversial, in part because studies in younger people showing bilingual brain advantages have been small and difficult to replicate. So, what would actual brain scans reveal? An Italian team compared two groups of people with early Alzheimer's and reported this week that they found different connectivity patterns in the brains of Northern Italians who also spoke German. And when they tested their long- and short-term memory using verbal tests, the bilingual group had higher scores. Was it evidence that bilingualism slows down mental decline? Maybe.The researchers said longer studies following people over time would help determine if the associations are real. For now, they said, it's evidence enough to encourage more language education as a defence against dementia. 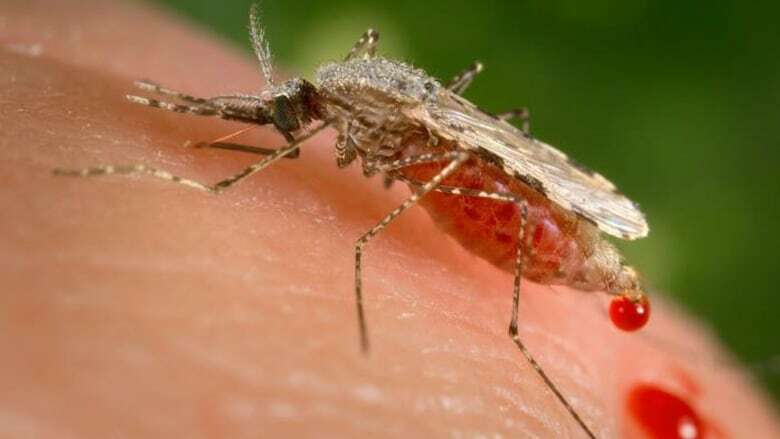 There's increasing evidence that malaria parasites are developing resistance to important drugs used to treat the disease. U.K. researchers reported the first failures of malaria drugs in patients treated in Britain. It was only four cases, but researchers called for an immediate appraisal of overall malarial resistance patterns. Already, there have been concerning signs of drug-resistant malaria parasites in Southeast Asia. Older drugs are still effective, but scientists say the emerging resistance is an early warning about the need for new drugs. It's estimated there were 212 million cases of malaria worldwide in 2015. And what about just wiping out malaria-carrying mosquitoes? Well that might not be so easy after all. Recent reports have predicted that the new gene editing system CRISPR/Cas9 would make it possible to eliminate an entire species using a "gene drive." It's a genetic modification that would allow an engineered gene mutation to be quickly pushed through a species, prompting its eradication. But nature is not so easily thwarted. This week an article in the journal Nature explains how laboratory mosquitoes are already showing signs of resistance to existing gene drives. And there are also risks that gene drives could have unintended consequences, including helping other species thrive. 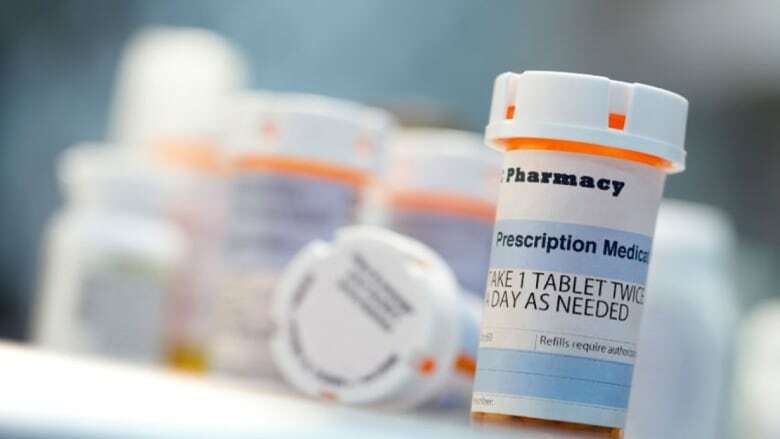 ​One in 12 Canadians over 55 skipped prescriptions because of cost. That's the finding of UBC researcher Steve Morgan, who crunched the numbers from a large telephone survey conducted in 2014. The survey looked at 11 high income countries and found that only the U.S. had a higher prevalence of skipped prescriptions because of cost. The prevalence was highest for Canadians age 55 to 64 (public drug coverage for seniors kicks in at 65 in many provinces) while those without private insurance were twice as likely not to fill a prescription because of cost. Among countries with publicly funded health care, Canada is the only one without coverage for prescription medications. Last December, we told you about a citizen panel that urged the government to adopt a form of universal pharmacare. If you're craving a laugh at the end of this week, you might want to head over to The Journal of Alternative Facts, which launched on Twitter soon after Kellyanne Conway, adviser to U.S. President Donald Trump, used the term "alternative facts" when rebutting NBC's Chuck Todd on national television. The journal bills itself as "the greatest scientific research peer reviewed by politicians and approved by public relations." The first issue promises some game changers, like "Quantifying Crowd Size with Empirical Data: A Wishful Thinking Approach" by one S. Spicer, a nod to Trump press secretary Sean Spicer, and, "We Have All the Best Climates, Really, They're Great" by Iwas A. Scientistonce. ​Get the full newsletter in your inbox every Friday morning. Subscribe to Second Opinion.